The warm crinkle of the fire brings great comfort, whether you’re toasting marshmallows or telling ghost stories. However, campfires and fire pits are safety hazards and you have to monitor them carefully. Make sure any campfire is in an open area with no branches, tent material, debris, or flammable items nearby to catch fire. Always have an extinguishing device handy, whether it’s sand, water, or a fire extinguisher. Finally, never leave a fire unattended and make sure it is fully extinguished at night. The open water offers many fun activities, from swimming and fishing to jet skiing and powerboating. However, you need to be very carefully because drowning is an ever-present risk. Unless you are an extremely competent swimmer, you should always wear a life vest. Never let children play in the water unsupervised. Alcohol and water do not mix! Do not boat unless you are licensed, and always have the required safety equipment on board. Make sure you pack plenty of sunscreen with an SPF of at least 30 in your camping gear. Don’t forget to bring along a wide-brimmed hat to protect your face and neck, sunglasses to protect your eyes from glare and UV rays, and light/loose-fitting clothing to shield your body from the sun. Remember, even on overcast days the sun can still get to you. When we’re camping in the wilderness, we willingly place ourselves in the middle of bug country. You can protect yourself with bug spray, smoke, and netting, but some bites are probably inevitable. Thus, if you know you are allergic to bee or wasps stings, make sure you have your Epi-Pen with you at all times. Most wild animals will leave you alone, but you still have to be cautious. Stay away from them, and do not try to feed, pet, or play with them. Under no circumstances should you harm or kill them. Keep your distance and remain calm. In Ontario, owners and operators of camp sites, vacation resorts, and other recreational facilities have a legal duty to ensure that their facilities, property, and equipment is safe for each and every visitor. 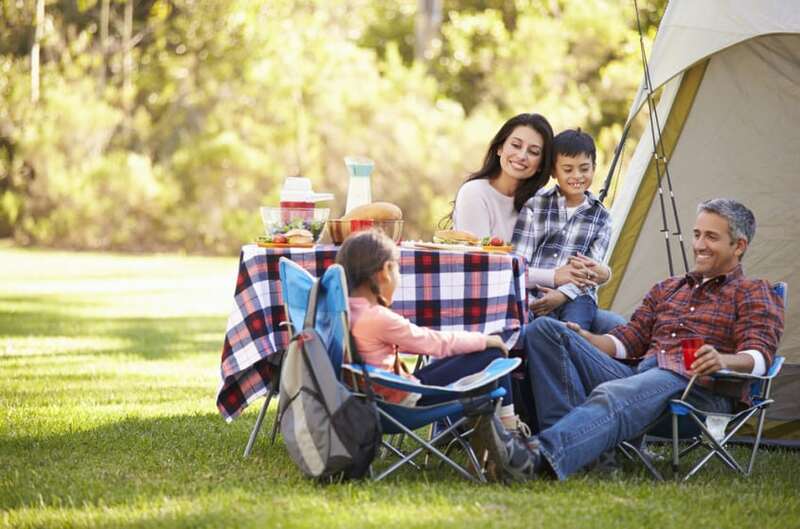 If you suffer a personal injury while camping this summer due to negligent conditions, contact a personal injury lawyer from Mullowney’s Law today. We will help you obtain the compensation to which you are entitled.